In this animated adventure, the bumbling snowman Olaf goes in search of Christmas cheer to help out his friends Anna and Elsa when they're feeling sad during the holiday season. The film is a spinoff of the hit feature Frozen, and it stars Josh Gad, Kristen Bell, Idina Menzel, and Jonathan Groff. 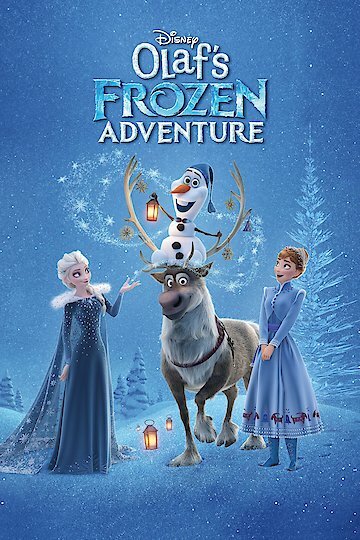 Olaf's Frozen Adventure is currently available to watch and stream, buy on demand at Amazon, Vudu, iTunes online.